On Tuesday, APA's Office of Minority and National Affairs (OMNA) partnered with the American Association of Community Psychiatrists and the Alabama Psychiatric Physicians Association to discuss “Transcendence and Resilience Following Trauma.” The discussion, at the University of Alabama, Birmingham, was in celebration of the triumph of African Americans after the 16th Street Baptist Church bombing, an act of racial hatred that killed four young girls 50 years ago. The event's keynote speaker was former U.S. 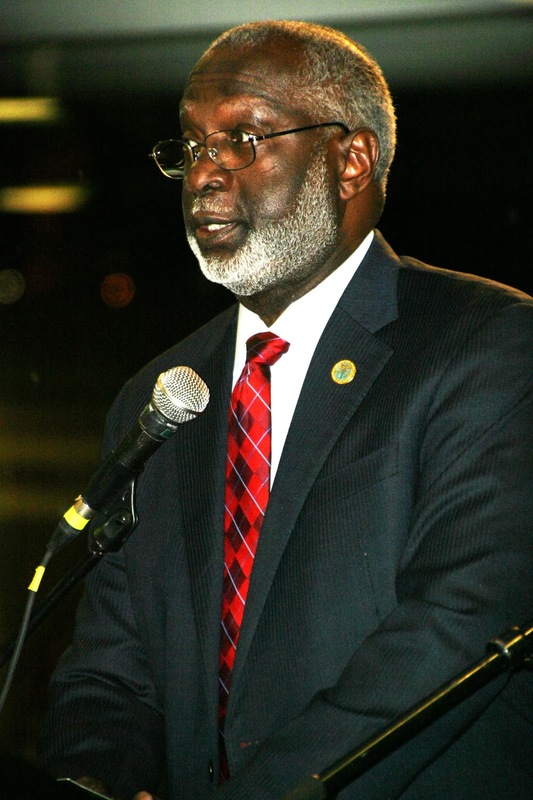 Surgeon General David Satcher, M.D., Ph.D., who spoke about growing up in Alabama during an era when racism was supported by harsh states laws that restricted the freedoms of African Americans. He said that because of racism's many manifestations—which included inadequate health care for minorities—and because of his personal life experiences, he was prompted to join forces with those committed to eliminating health disparities in this country. “I grew up during a time when black children died at home because they could not be admitted to a hospital…. In order to eliminate the disparities in mental health and other areas of health, we needed—and still need—people who care about other people, regardless of race and ethnicity,” said Satcher. In response to the Birmingham church bombing, Satcher—who in 1999 became the first surgeon general to release a report on mental health—said that mental health can be defined as “the ability to deal with adversity... I can’t think of any greater adversity than that of a church bombing that killed four little girls.” Satcher said that having discussions about the emotions associated with that tragic event is what has allowed, and will allow, people to heal. To read about other OMNA-sponsored initiatives, see the Psychiatric News articles, "Knowledge of Military Life Facilitates Vets' MH Care," and "Philadelphia Artists, Doctors Ease Immigrants’ Access to Care." Also see the brochure "Let's Talk Facts About Mental Health in African Americans," which is available from American Psychiatric Publishing.